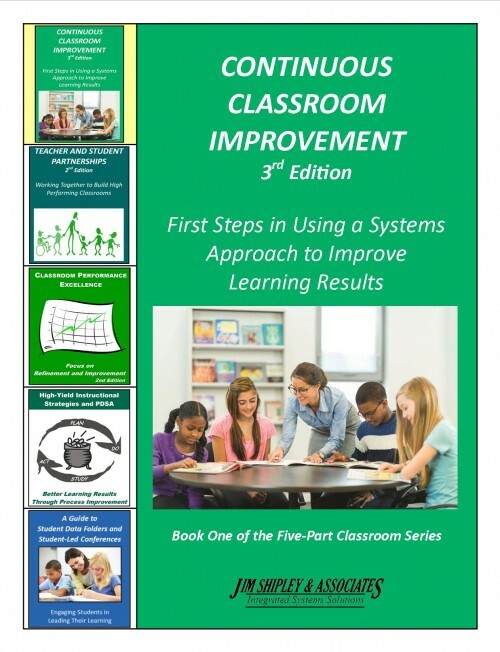 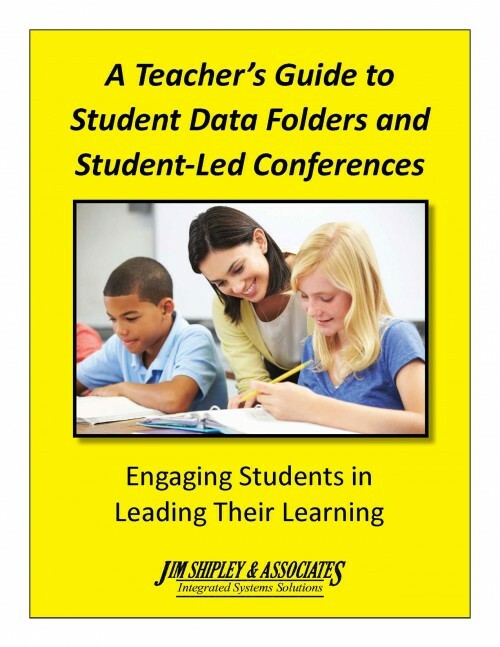 This introduction to a classroom learning system involves students in the PDSA learning process and engages students in goal setting and progress monitoring. 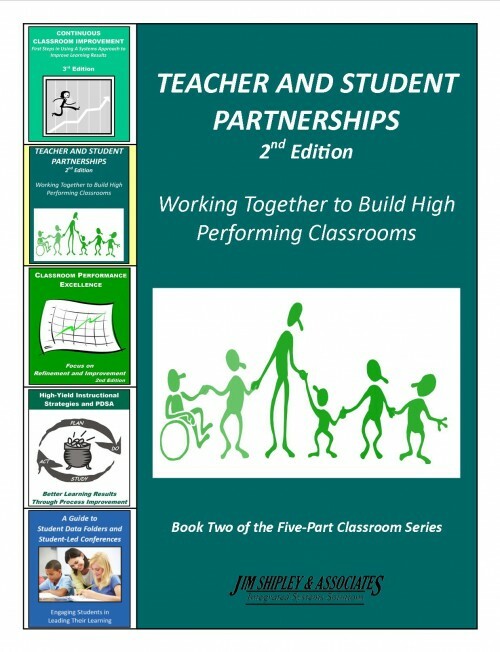 It is the first step in the Classroom Series training components. 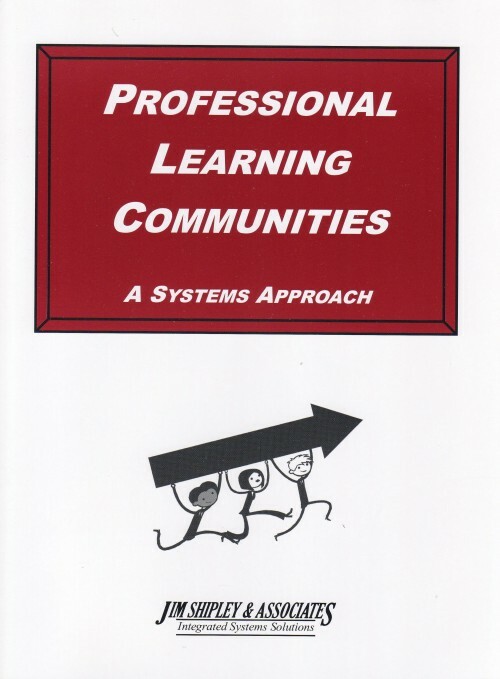 Purpose: To learn what it takes to implement the initial components of a systems approach to continuous improvement as the most efficient and effective way to improve classroom learning results. 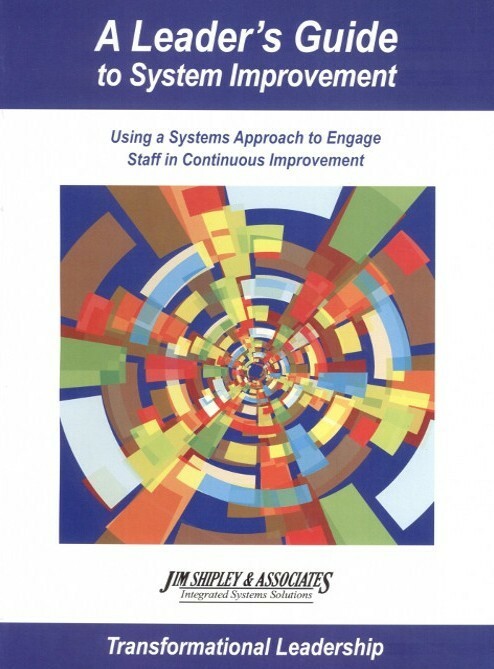 A reason for using a systems approach to continuous improvement in your classroom learning system. 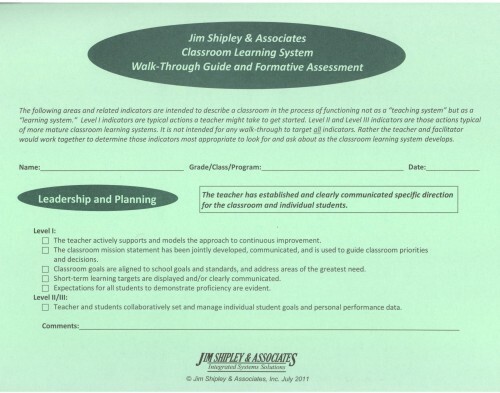 A clear picture of how continuous improvement principles and practices connect to many of the things you are expected to do as a teacher. 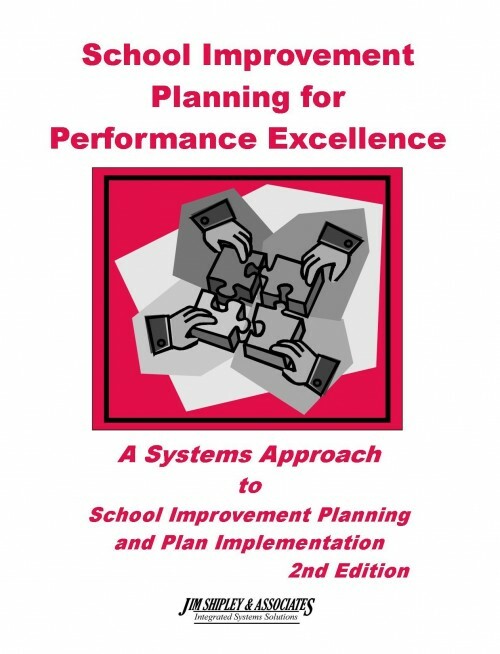 A plan for using a systems approach to continuous improvement to improve learning results in your classroom.